Calling all Outdoor Enthusiasts! 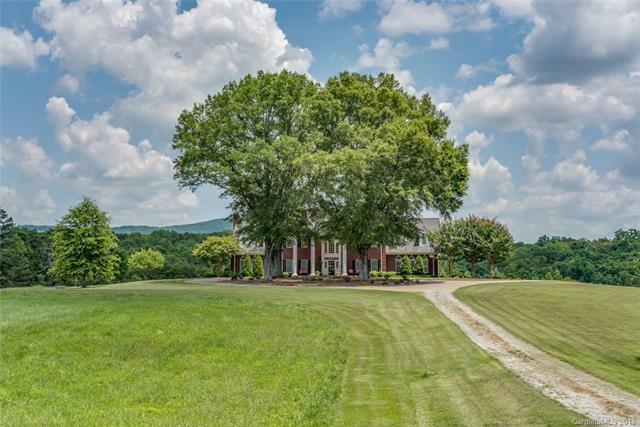 Very private, distinguished, yet comfortable home right in the middle of 147 acres, ready to play, hunt & explore! 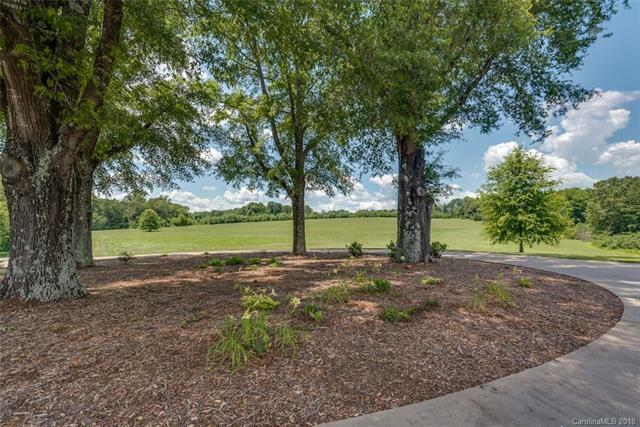 Open fields, balanced woods, ladder stands, streams, trails & roads throughout property. Large 34X37 barn w/ concrete floors, power, water & workshop. 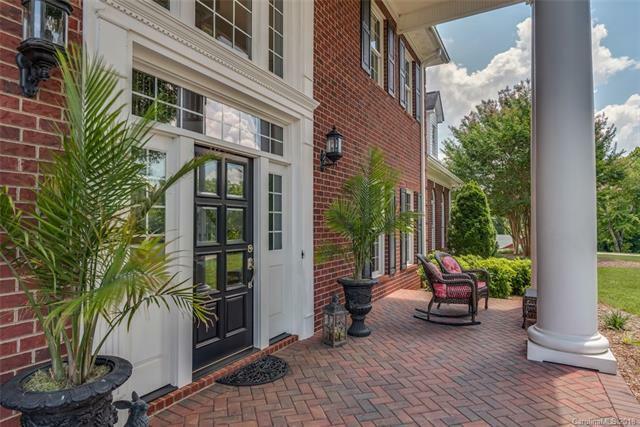 Home has 20' grand entrance foyer w/ curved staircase & chandelier. Spectacular kitchen, dining room & huge living room with built-in entertainment system & marble fireplace. Study boasts custom installed maple walls & fireplace. Main floor guest suite. Upper level Master Bedroom has private deck overlooking year round mountain views, to-die-for walk in closet, master bath w/ jet tub, 2 separate vanities, walk-in shower, ceramic tile. Closet also has sound/light proof sleeping room! 2 more bedrooms with ensuite baths + bonus room + laundry round out the upper level. Walk out basement is ready to finish, plumbed for full bath. See MLS #3479339 for home w/smaller parcel of 52acres.